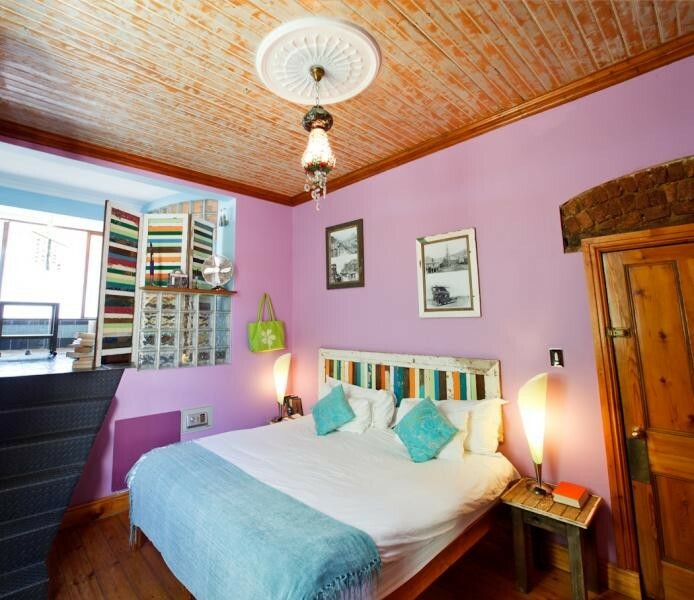 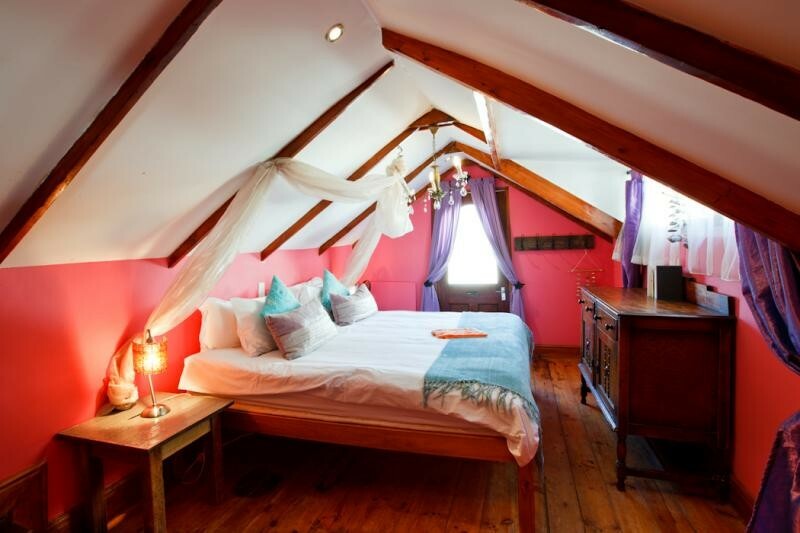 Sweet Lemon Boutique Bed & Breakfast offers much more than just crisp sheets, cosy beds and comfortable rooms. 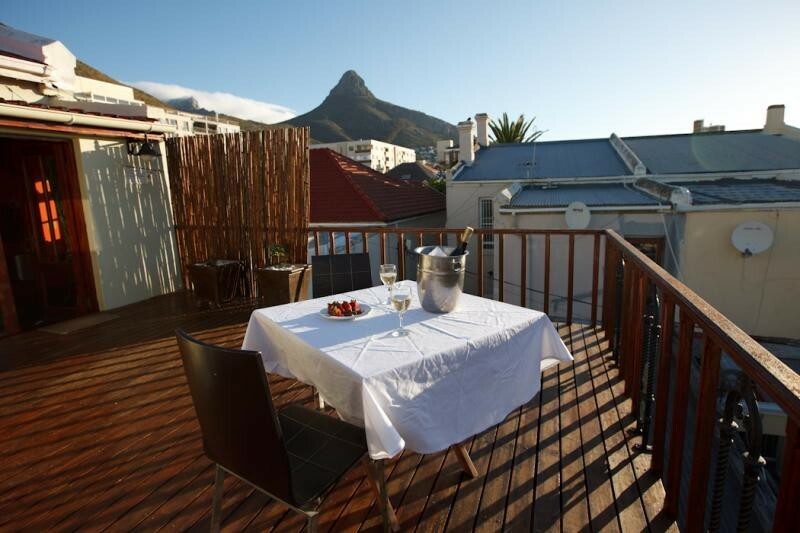 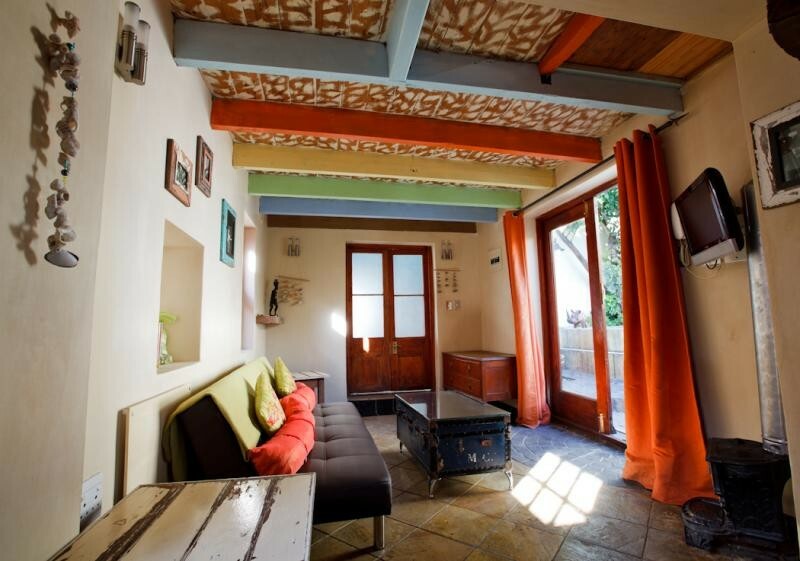 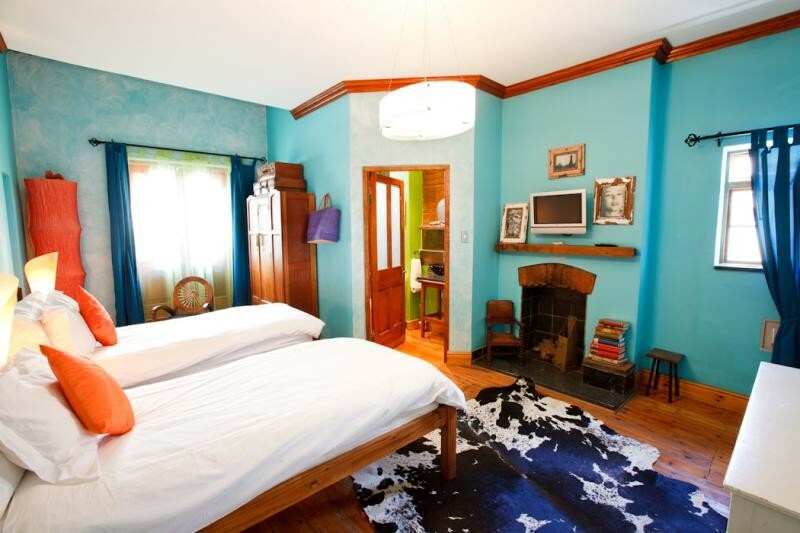 Sweet Lemon guesthouse reflects the very same stylish but casual lifestyle that Sea Point has to offer. 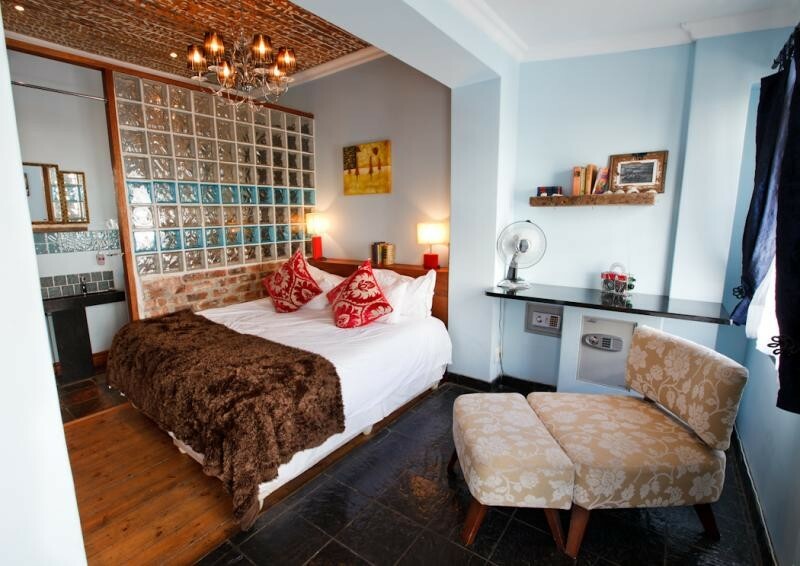 Immerse yourself in this chic setting complete with retro vintage furniture and design. 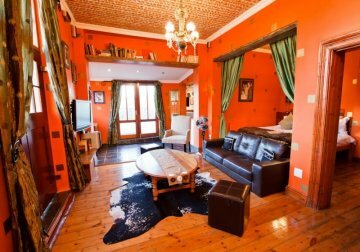 Ambient lighting and splashes of colour adds to the harmony of this home, warming each of the 6 unique and tastefully decorated rooms. 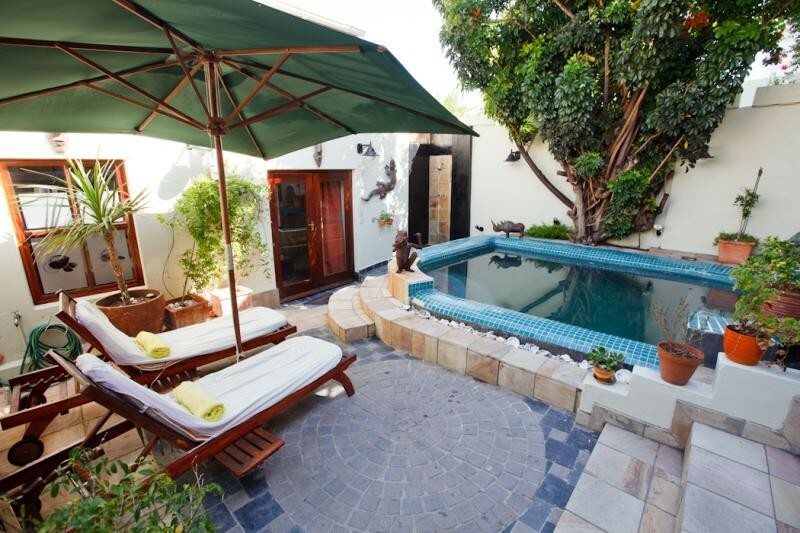 Whether you have decided to have a laid-back day or need the perfect spot to wind down from your many adventures in our beautiful city, the garden and spacious pool-area will bring you all that you need for pure relaxation and comfort. 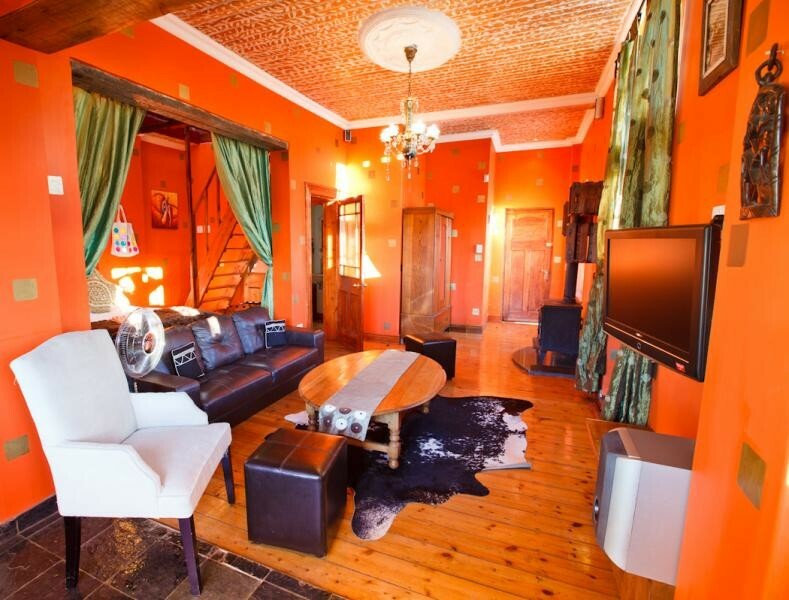 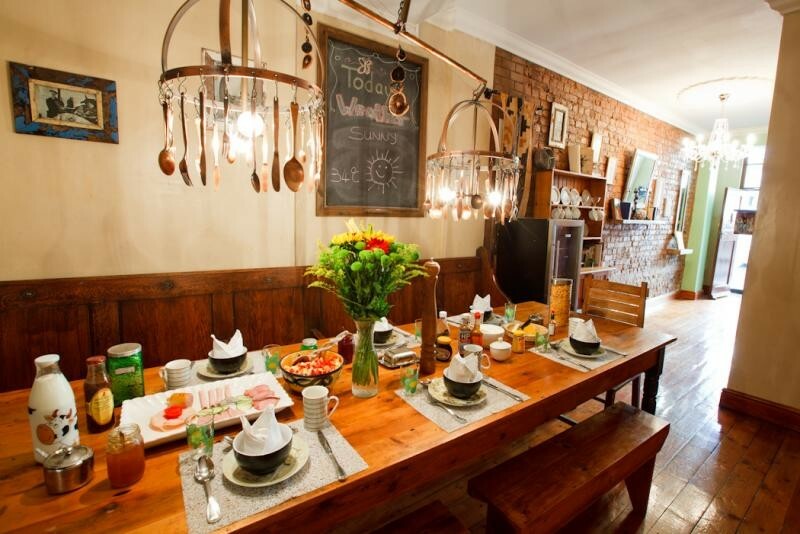 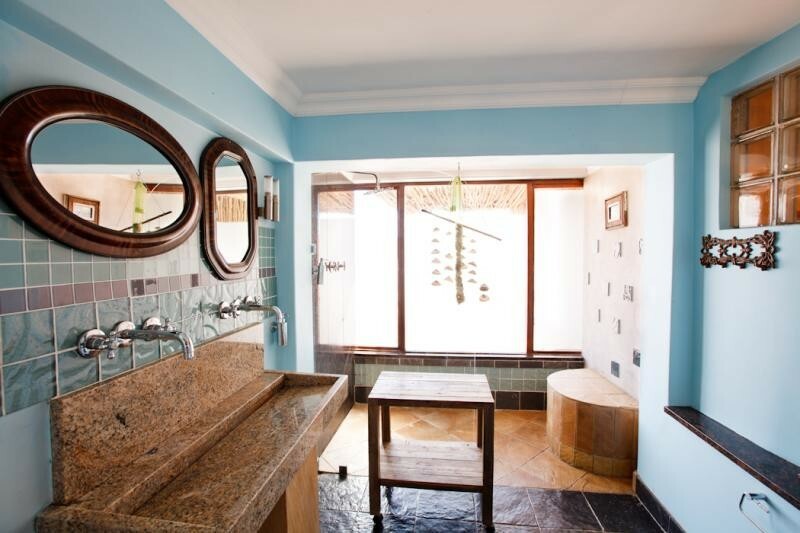 At Sweetest Guesthouses we give you more than money can buy. 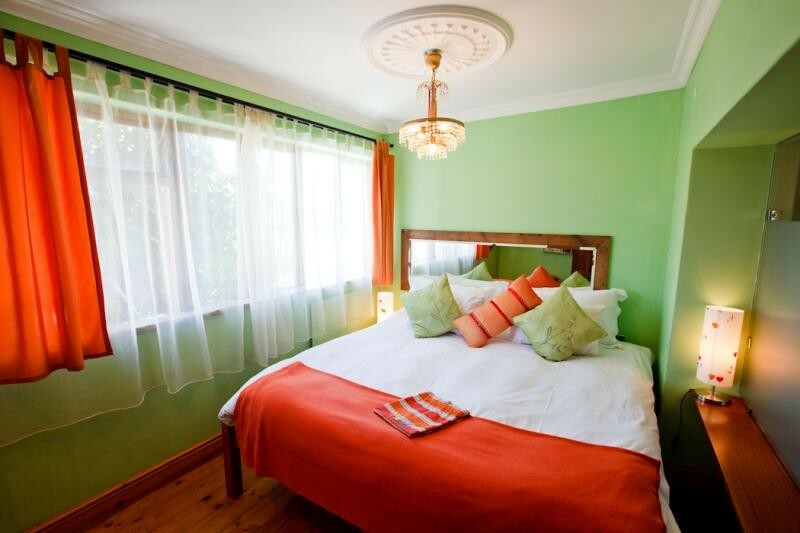 Not only will you be surrounded by a stylish and comfortable ambience but you will also be provided with the best of high quality service and specialized attention making your stay with us an event to remember.